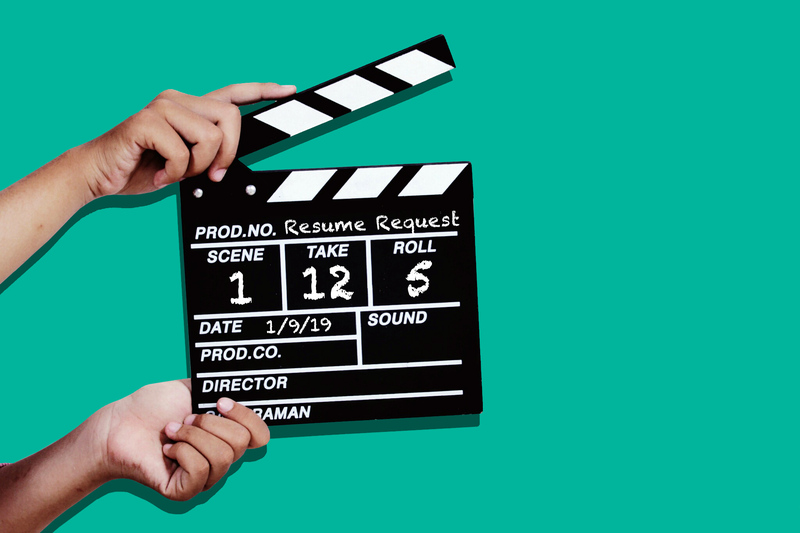 When you’re planning to ask for a raise, the most important thing to rehearse is not what you think. You’re probably obsessing over talking numbers with your boss, but how you begin the conversation and establish your case is far more important — and often less stressful to prepare for. I paint the picture of success. I raised $25,000 in one meeting, because I led with what’s interesting and emotional about it. I was confident and unapologetic about my ability to deliver. And I got the investor to feel excited. Yep, just like actors rehearse from a script, so will you. The good news is, this is going to guarantee you are able to move past that fear and ask for that well-deserved raise or promotion. Moving past the fear means using the techniques of Objective and Action, in your asks and in your pitches. You have something to do, you are going after your objective relentlessly, so there is no time for fear. Fear comes from being in your head and worrying about no. When you have an objective of keeping their attention and then applying the action (what they will get out of it) you don’t have room in your brain for fear. You are going after the raise, the investment, the promotion. You are clear and fear is not invited to the party. An investor on the fence about investing in my musical, asked me the question after a long pitch: Are you sure this is going to be good for me? This is the part where you get to share how much you love your job and the projects you’ve been working on. The why you love working with your team and the company and all the accomplishments you’ve made. Be sure to incorporate metrics and measurements that can add to your accomplishments. Always start with how you feel about working there, because emotions evoke emotions. Then move onto a success attributed to you, but directly related to the company. You’re exhibiting teamship and offering specific numbers (“four new clients”) to illustrate your contributions and how you’ve led growth at the company. Then move into the ask, (I know it sounds terrifying) but you will rehearse this script under mild pressure, with your friend, partner, or spouse, so that you have said the words aloud in front of someone. This is super important; you must say the words out loud in front of another human being, not a mirror and not your dog. This kind of rehearsal disconnects your words from the fear so you can confidently speak them. Then, and this is another tip that is super important. WAIT. You have just asked for a raise. Do not back pedal because you feel uncomfortable. Allow your boss to hear you, process what you have said, and then respond. Part of getting past the fear of asking for a raise is also getting past the fear of waiting for the answer. You got this! Write that award winning script, give that standing ovation worthy performance and take it all the way to the bank. Tricia Brouk is an award winning director, writer, filmmaker,TEDx Producer and the Executive Director of Speakers Who Dare in New York. For more on the art of public speaking and the business of how to speak, subscribe to Tricia’s podcast “The Big Talk” on iTunes. This article was written by Tricia Brouk from MONEY and was legally licensed AdvisorStream through the NewsCred publisher network. 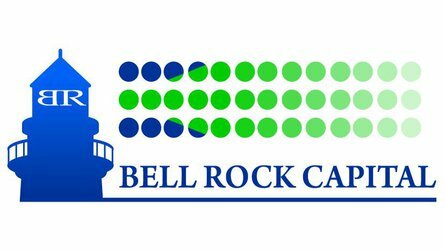 Bell Rock Capital, LLC (“Company”) is an SEC registered investment adviser located in Rehoboth Beach, Delaware. Company and its representatives are in compliance with the current filing requirements imposed upon SEC registered investment advisers by those states in which Company maintains clients. Company may only transact business in those states in which it is registered, or qualifies for an exemption or exclusion from registration requirements. Company’s web site is limited to the dissemination of general information pertaining to its advisory services, together with access to additional investment-related information, publications, and links. Accordingly, the publication of Company’s web site on the Internet should not be construed by any consumer and/or prospective client as Company’s solicitation to effect, or attempt to effect transactions in securities, or the rendering of personalized investment advice for compensation, over the Internet. Any subsequent, direct communication by Company with a prospective client shall be conducted by a representative that is either registered or qualifies for an exemption or exclusion from registration in the state where the prospective client resides. For information pertaining to the registration status of Company, please contact the SEC or the state securities regulators for those states in which Company maintains a notice filing. A copy of Company’s current written disclosure statement discussing Company’s business operations, services, and fees is available from Company upon written request. Company does not make any representations or warranties as to the accuracy, timeliness, suitability, completeness, or relevance of any information prepared by any unaffiliated third party, whether linked to Company web site or incorporated herein, and takes no responsibility therefore. All such information is provided solely for convenience purposes only and all users thereof should be guided accordingly. We'd like to help you measure your investment risk tolerance and compare it to the risk level of your current investment portfolio at no cost. Just fill out the information below and we'll contact you. By submitting my contact information, I give my express consent to receive ongoing communications.